Not just an RV. A home. 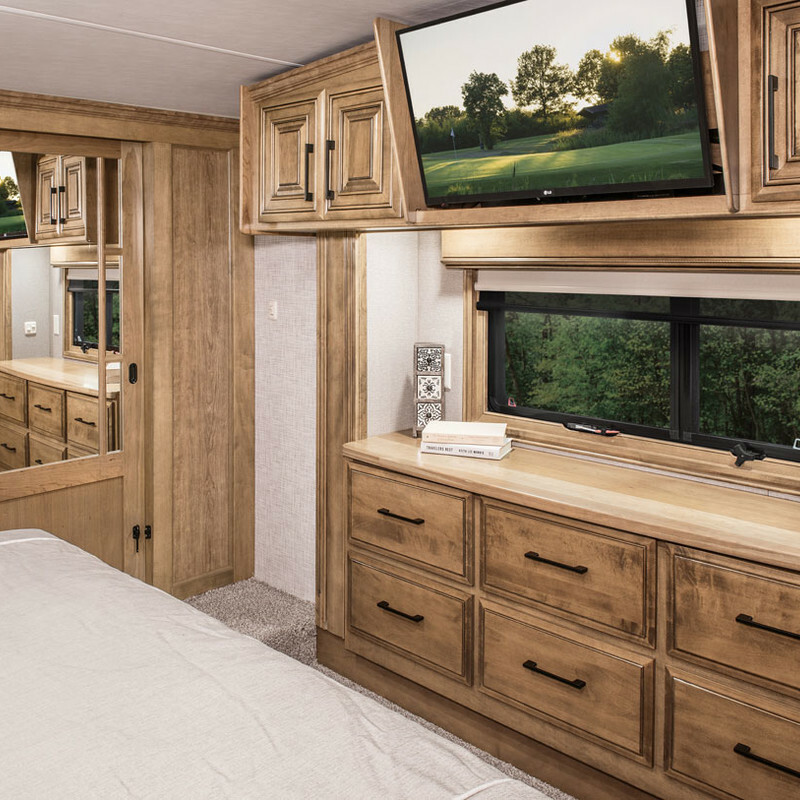 When you buy a DRV Luxury Suite, you’re not just buying a trailer. 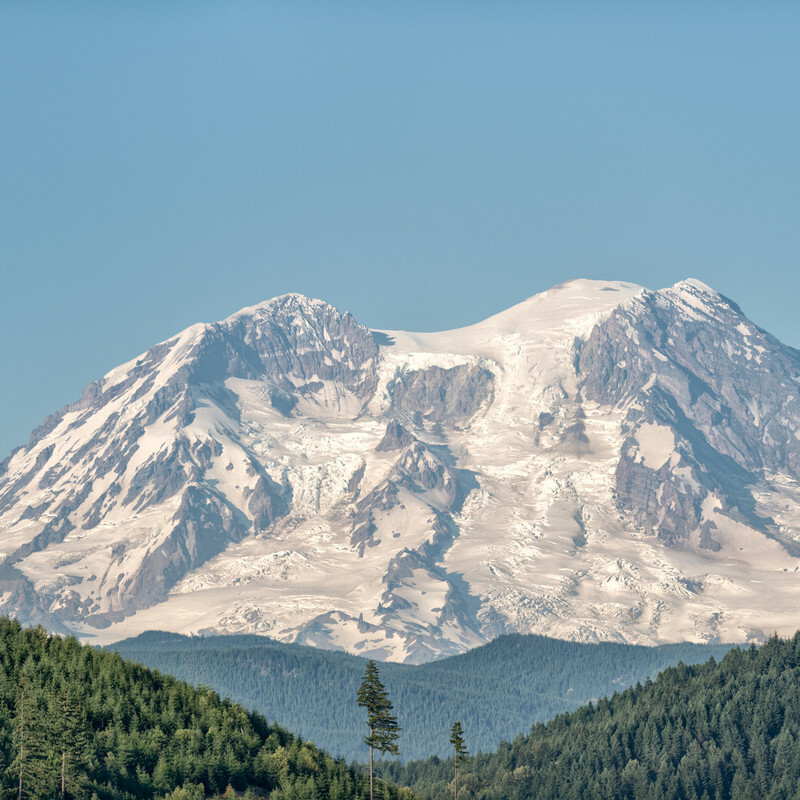 You’re buying your new home on the road, bringing not just the comforts of home with you, but also the luxuries. 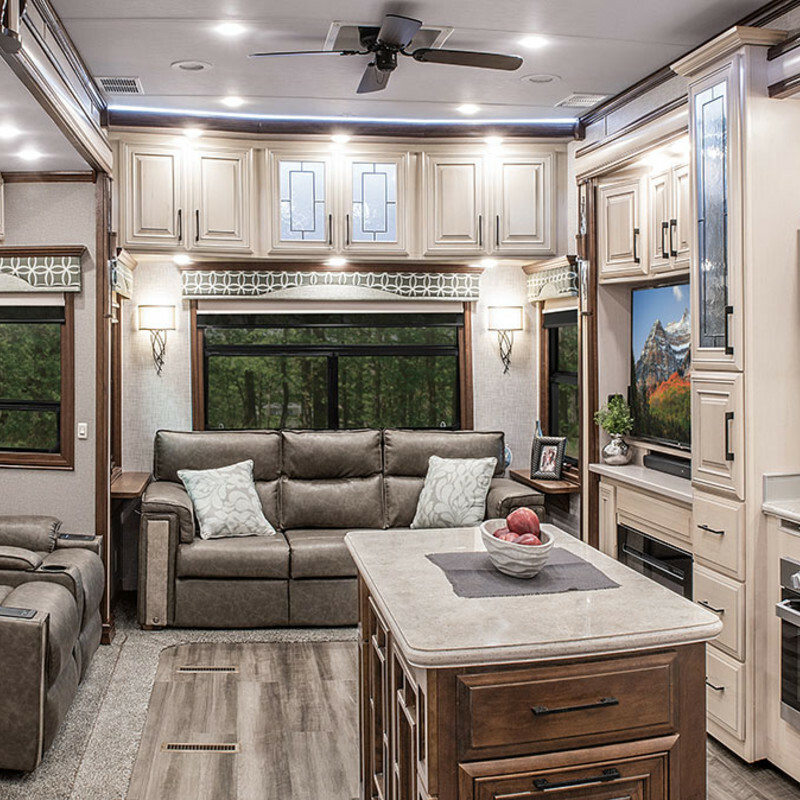 DRV is an industry leader in high-end fifth wheels with residential quality and features, from high ceilings to luxurious wood and stone finishes to custom flooring. 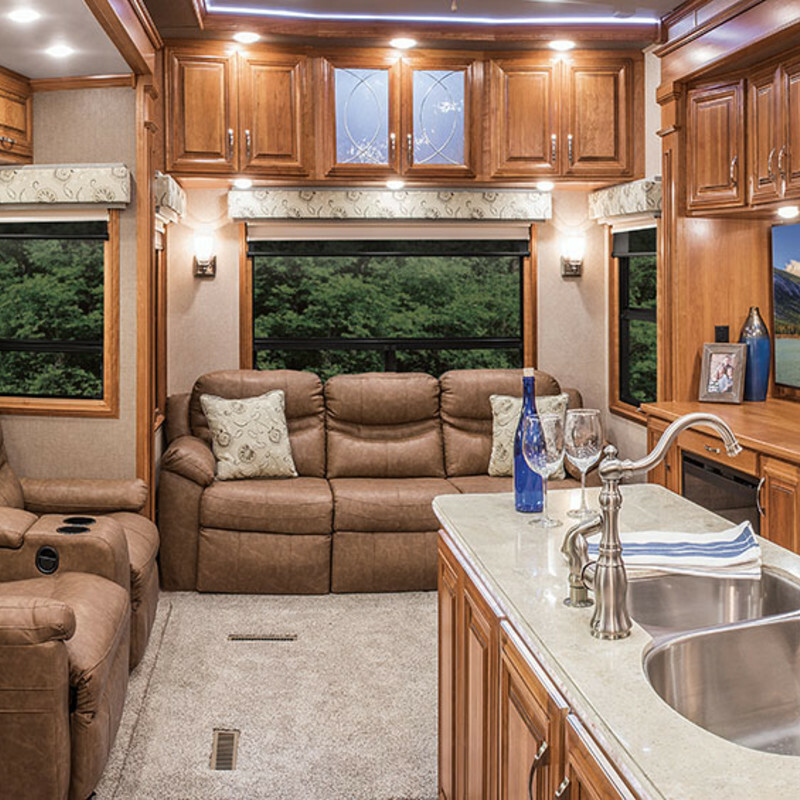 All to make your RV feel like your best home yet.